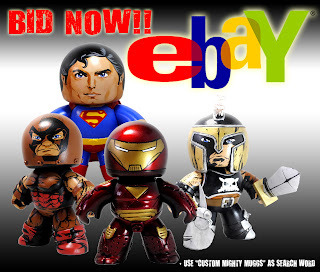 Likhang.Pinoy.Customs: Custom Mighty Muggs For Sale!! just click on the picture to go directly to ebay. Thank you to all the winners of this month's LPC auctions! I will contact you later coz I'm really sleepy now. Congratulations once again! !